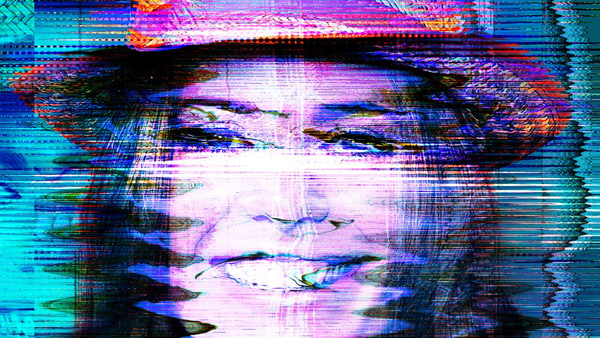 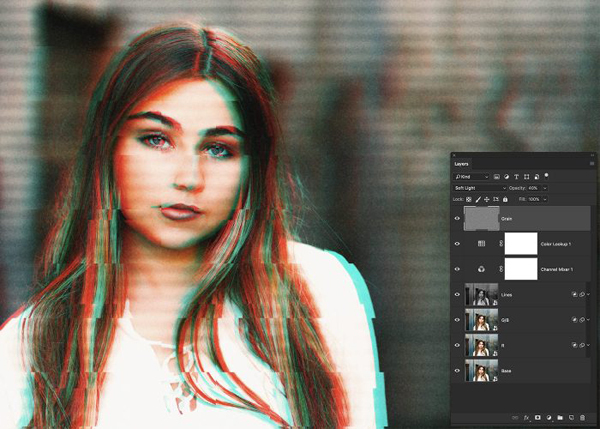 Best Photoshop tutorials to create professional digital glitch effects to your photos, posters, pictures and paintings, colorful and stylish look! 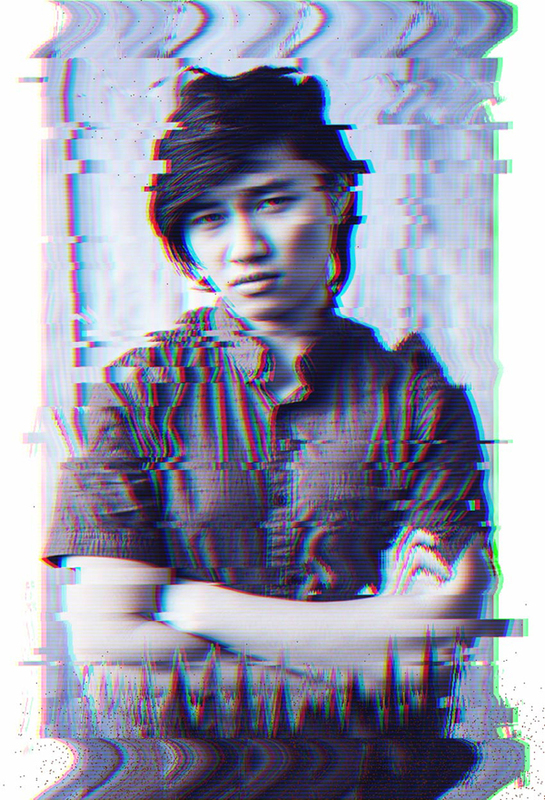 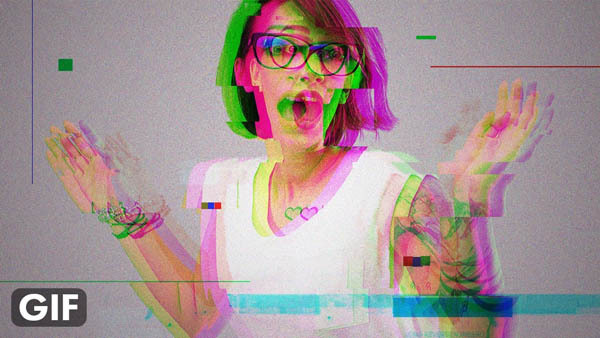 With these Photoshop tutorials and Photoshop actions you can create glitch-like art with Infinite results. 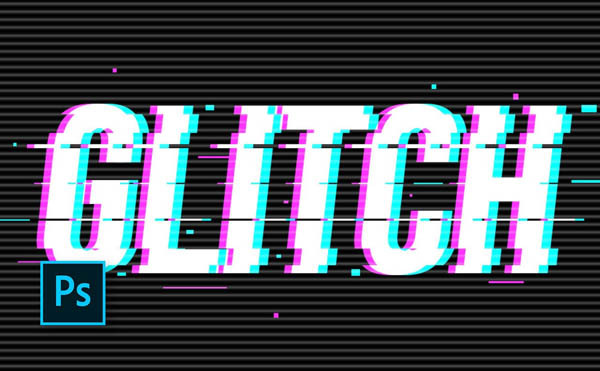 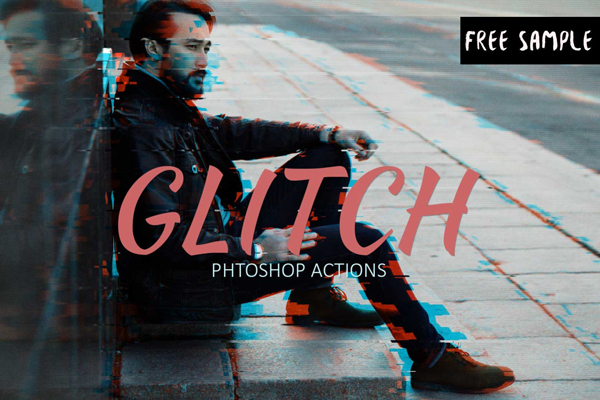 In bonus we added FREE GLITCH EFFECT ACTIONS specifically designed to enhance your glitch images and give you additional artifacts and distortion effects. 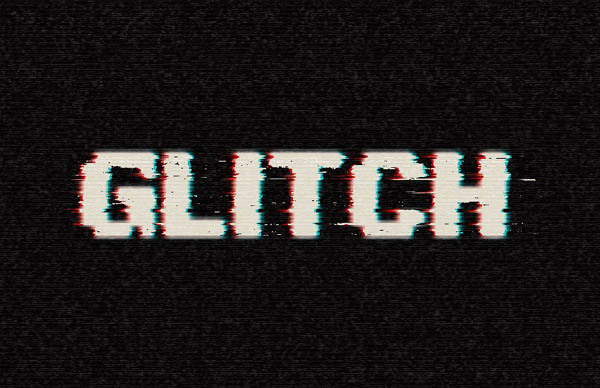 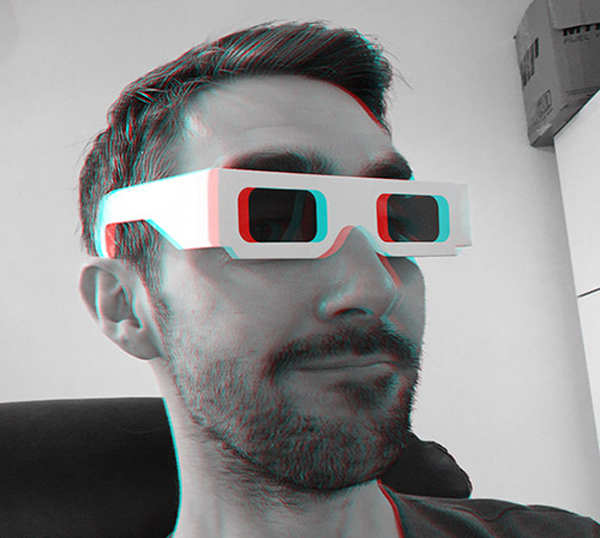 Perfect for adding a cinematic effect, VHS effects, retro display effects, or grungy, post-apocalyptic digital interference effects and everything in between. 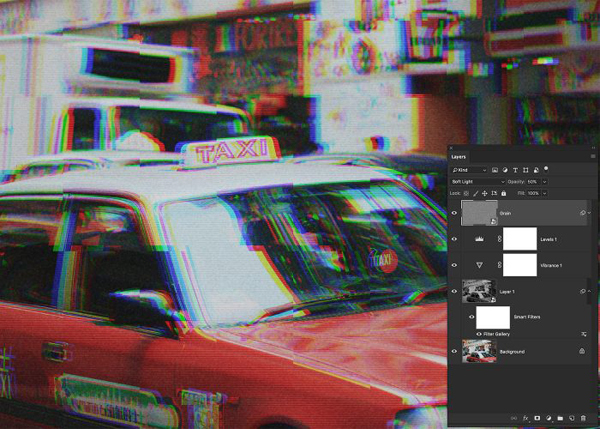 Tutorials can provide a lot of help, step by step presentation of a thing that made it easy to learn and understand. 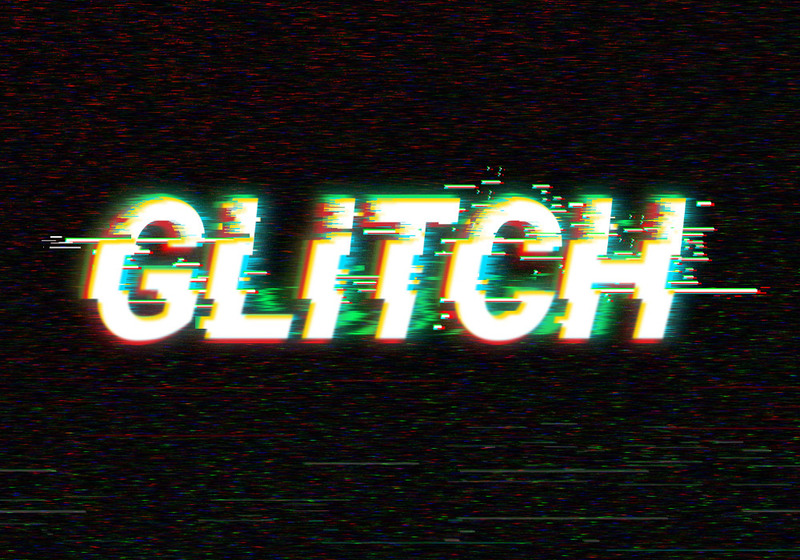 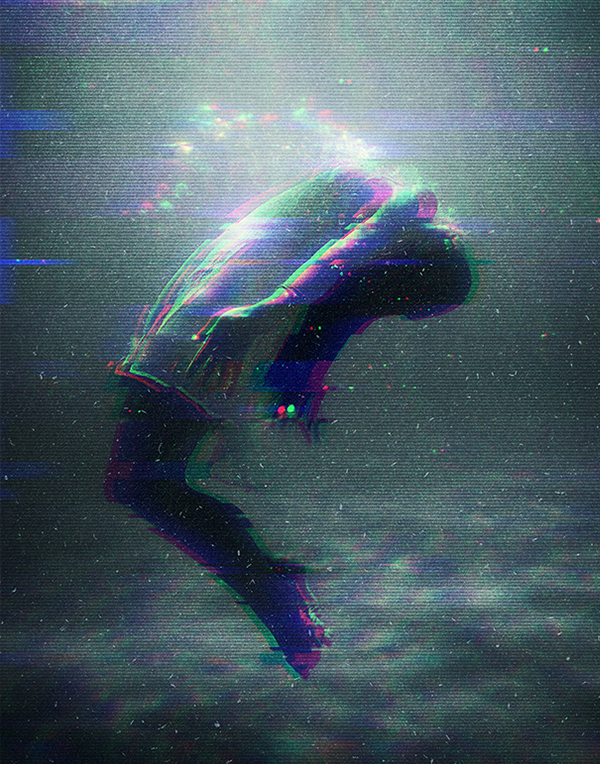 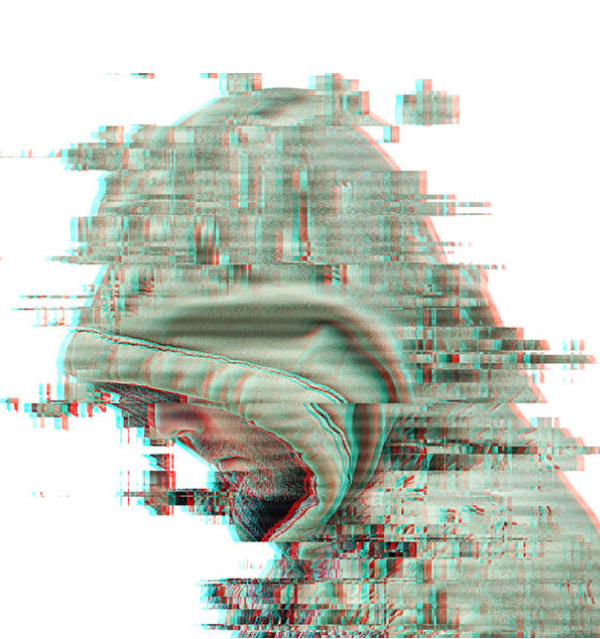 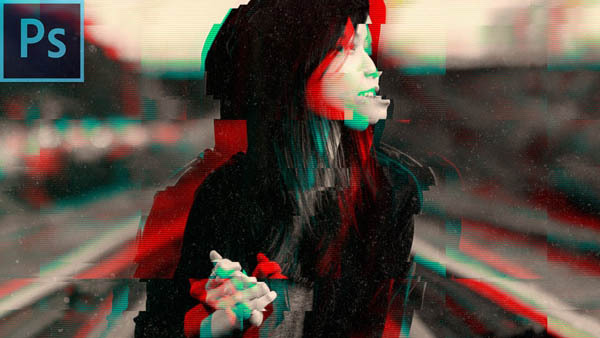 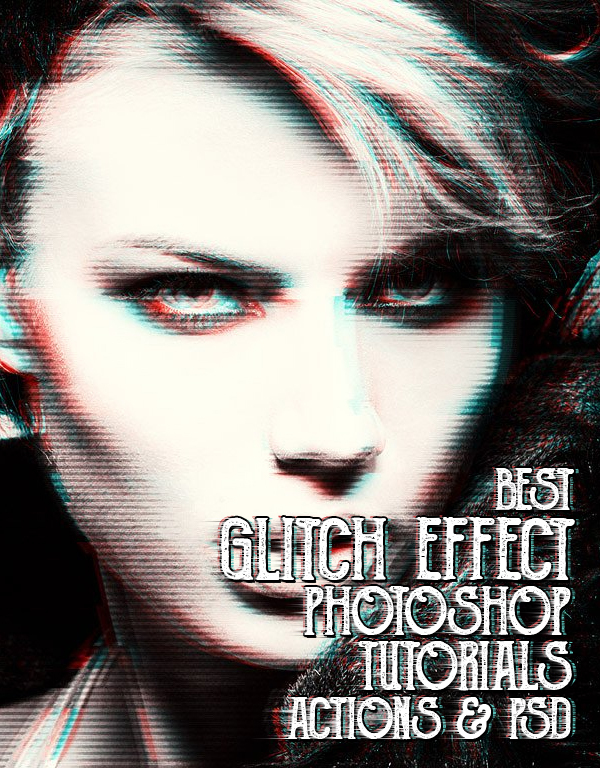 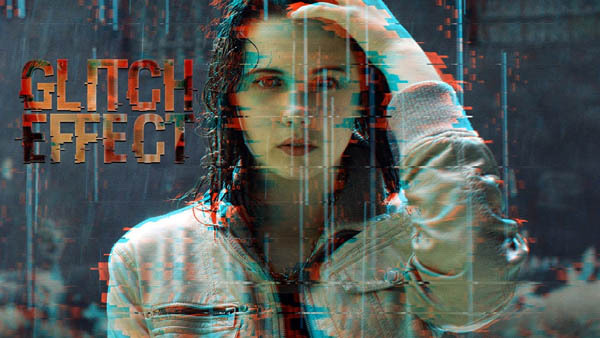 In this collection we’re gathered best Glitch effect PS tutorials and free Photoshop actions. 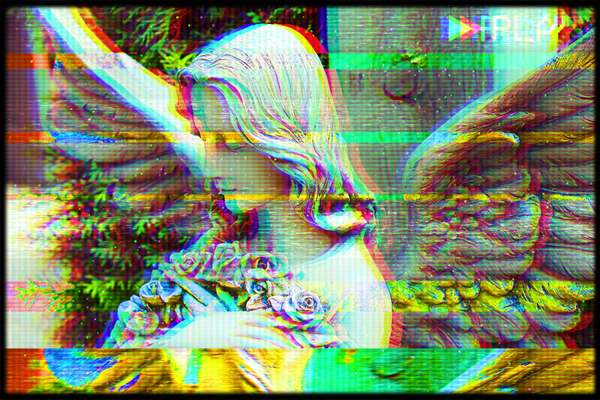 I hope! 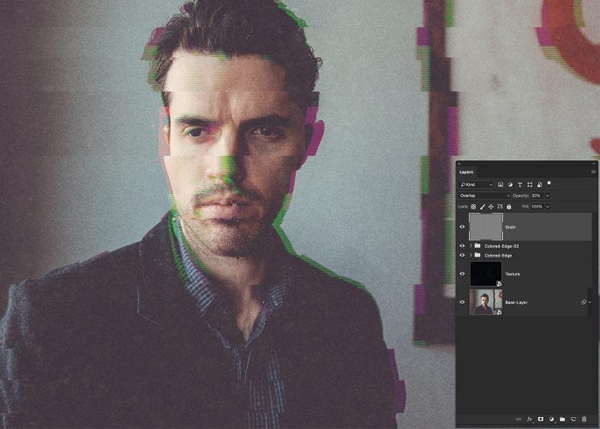 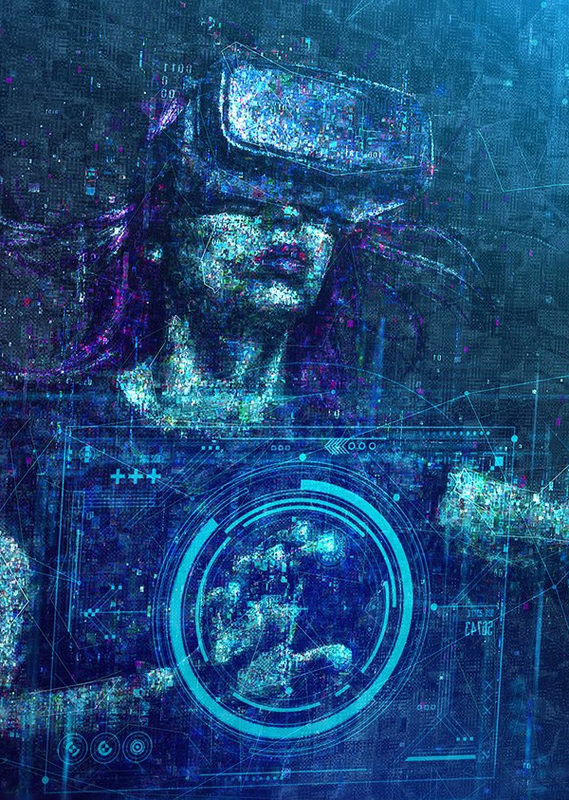 these tutorials can make your image more attractive and stylish. 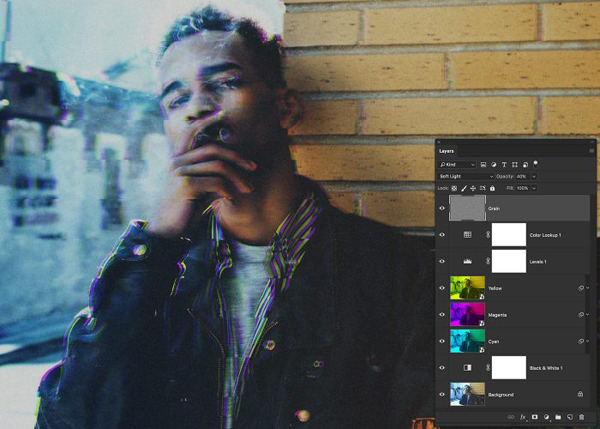 Awesome actions for grunge & retro photography lovers. 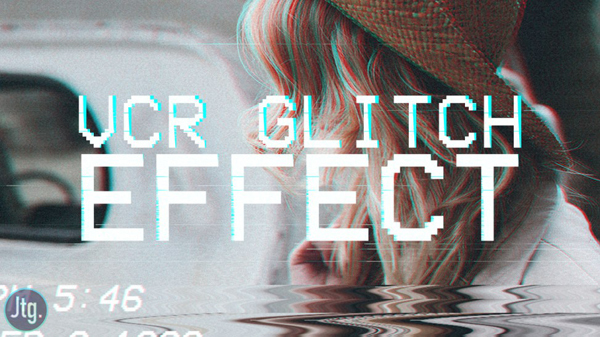 The effect can be used to add some digital creative effect on your text. 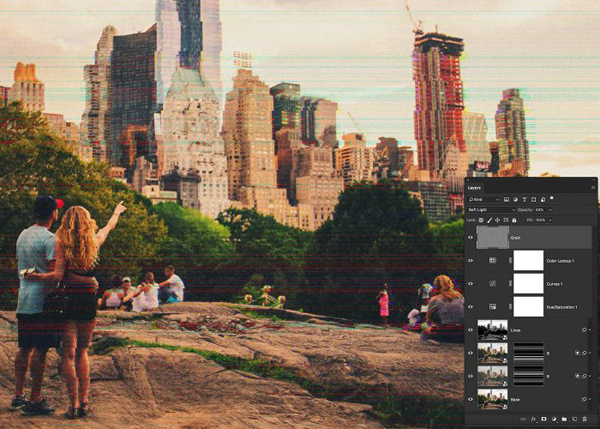 You can easily add your text using the top smart-object layer. 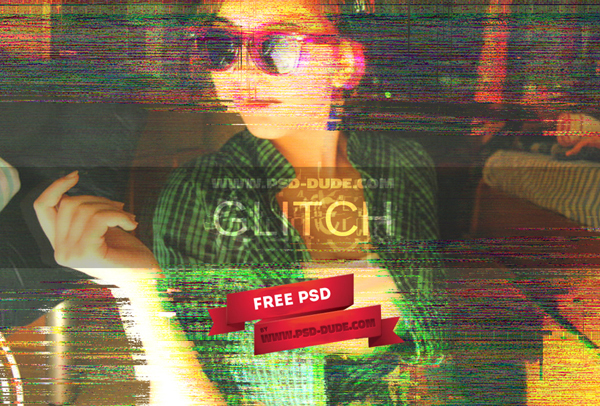 The PSD also contains 2 versions of the effect. 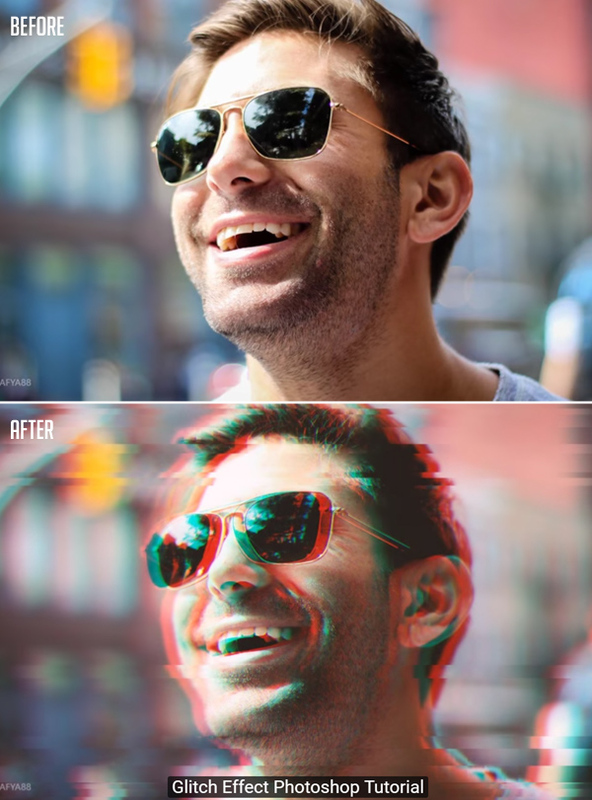 You can also customize the effect to your need.